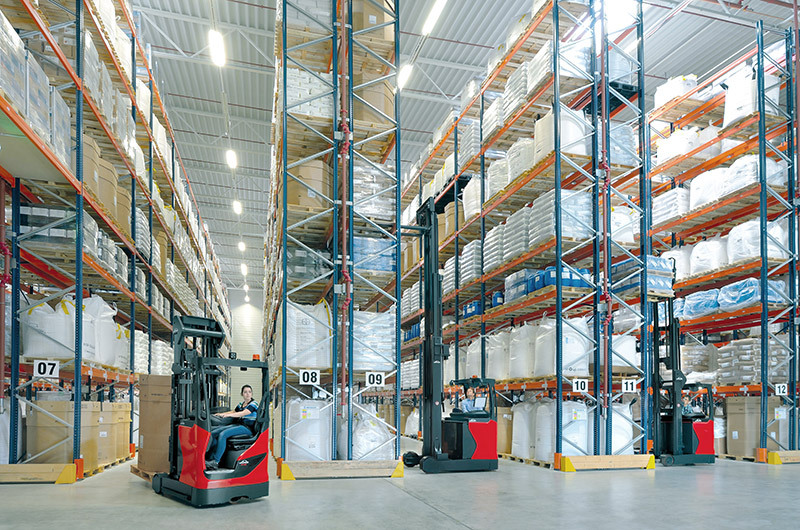 Discover the best solution for distance monitoring of industrial equipments! 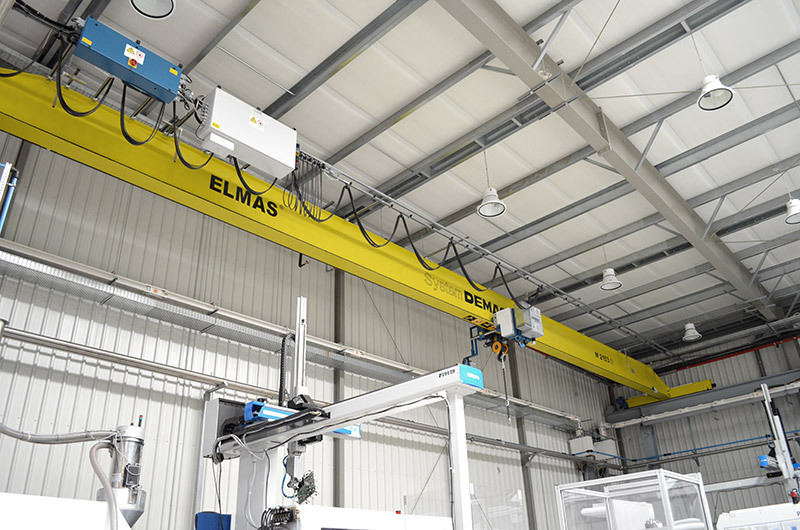 ELMAS - Supplier for complete industrial solutions! 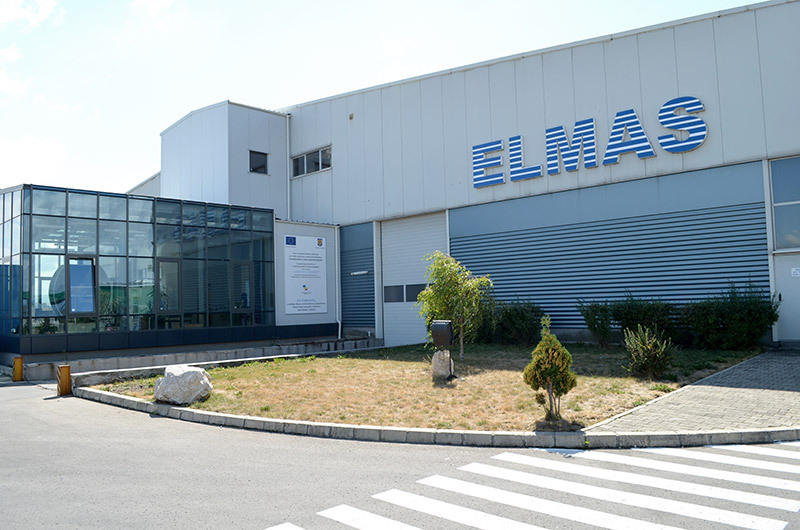 ELMAS company based on Romanian private capital and with over 25 years of experience in material handling field (industrial cranes, forklift trucks, elevators, escalators, storage and car parking systems) is able to offer you the best solution in intralogistic sector. 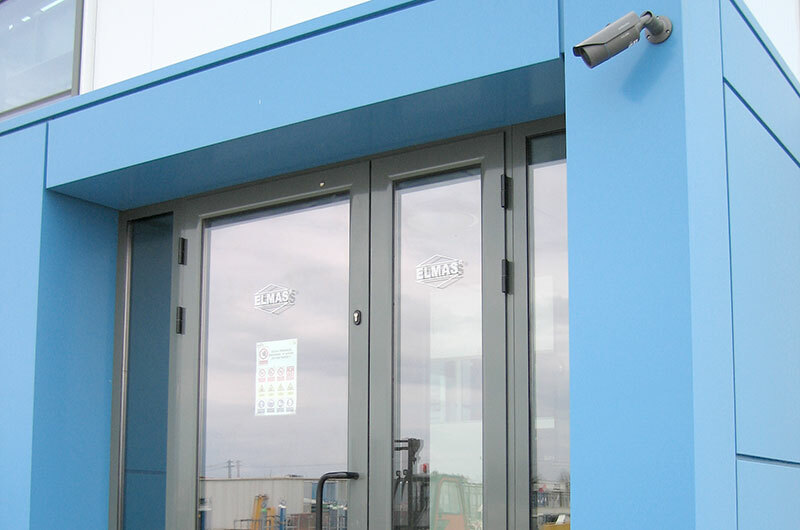 The quality of the ELMAS products and services, certificated by the ISO 9001:2008, ISO 14001:2004, OHSAS 18001:2007 standards, as well as the experience and professionalism of the staff, are recognized by a number of customers from Romania. 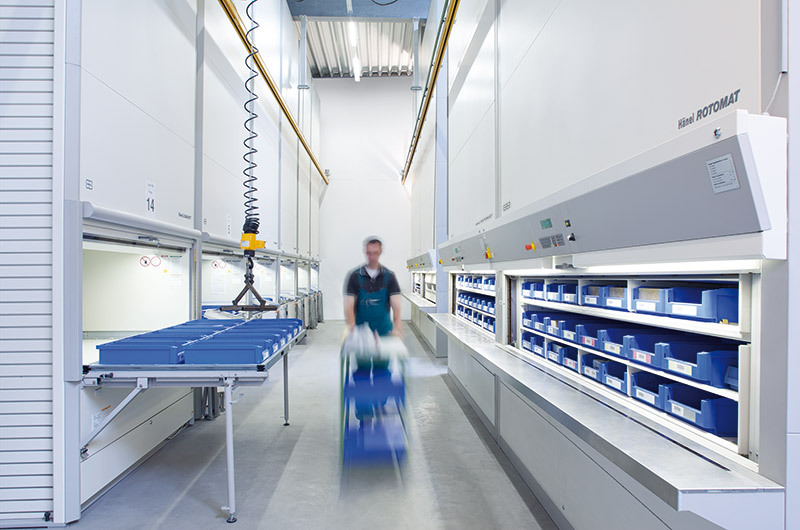 Supplier for complete industrial solutions! 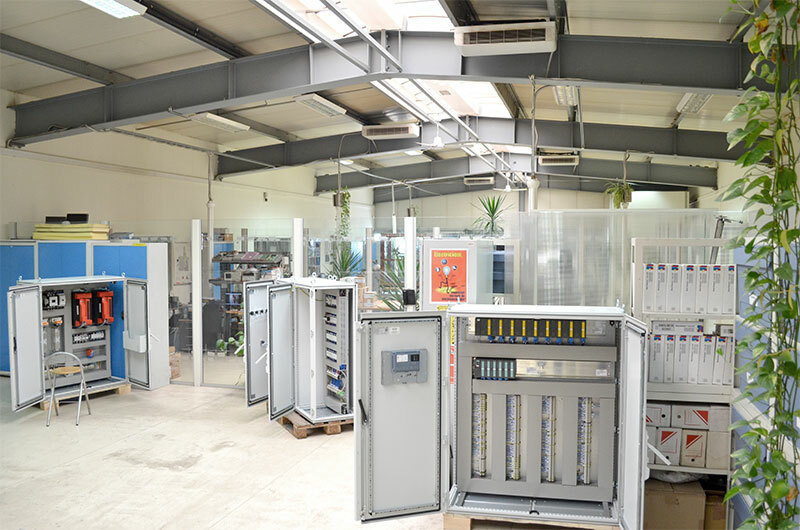 For industrial applications we have developed through our applied electronics department, a system for distance supervision of equipments, named SED. 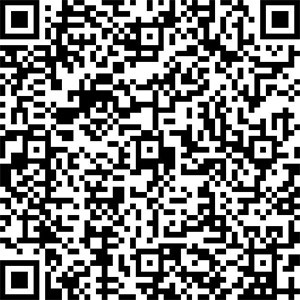 After the investments made, we launched in 2012 a "Testing Laboratory" - www.laborator.elmas.ro - which is composed also with the "Applied research Industrial electronics" sector. 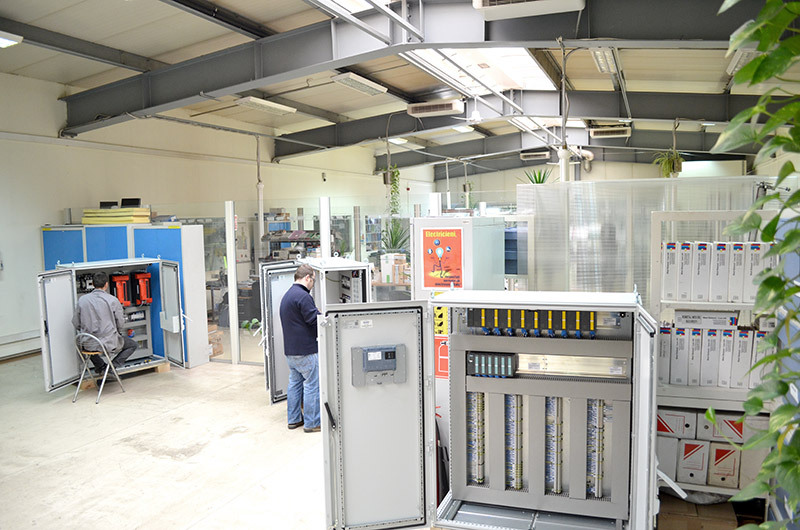 Based on our experience and with qualified personnel in the field, we carry out research, design and development of electronics equipment with industrial applications in order to increase the quality and reliability of industrial installations. 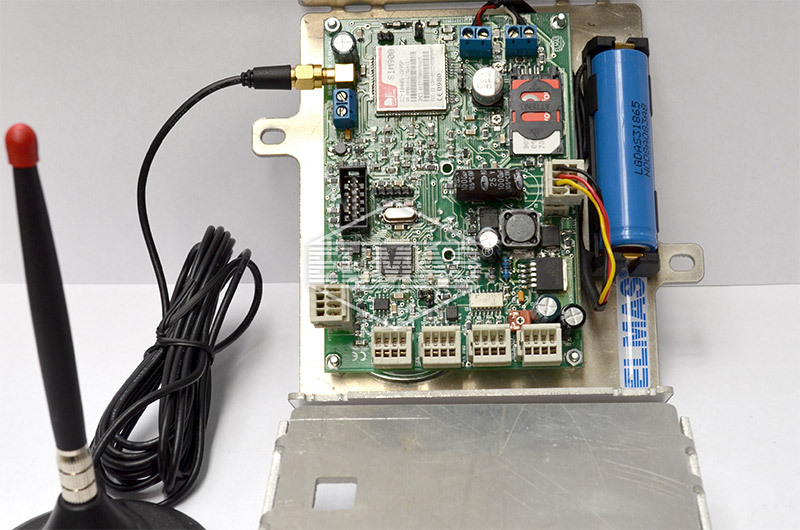 SED is a system designed for distance monitoring of electric/electronic equipment by means of the GSM mobile phone net. The SED device was developed and launched by Elmas during 2005. 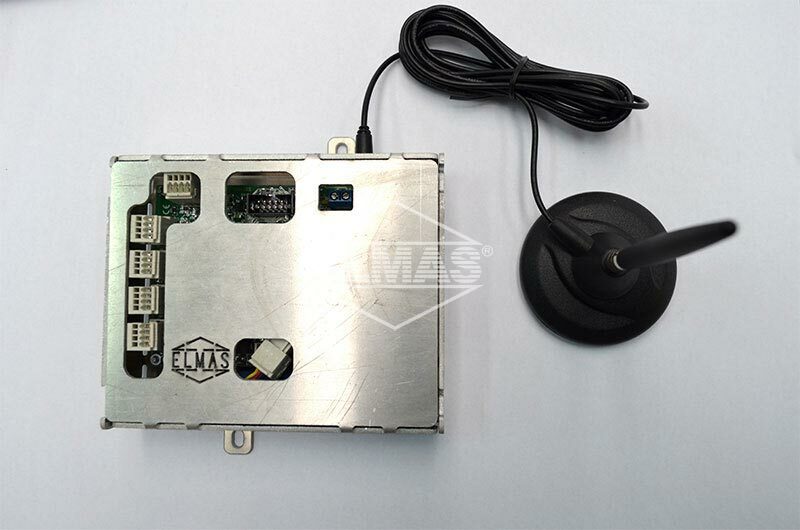 This system has at its base microprogrammed electronics, for applications that require monitoring. The system is able to monitor all type of events that may be translated in electric signals (intelligible for the microprocessor) by means of the electronic transducers. The electric information received from the transducers are coded by the microprocessor and transformed in data packages, in a SMS format or for the on-line communication in a CSD system (multiplexed data communication). 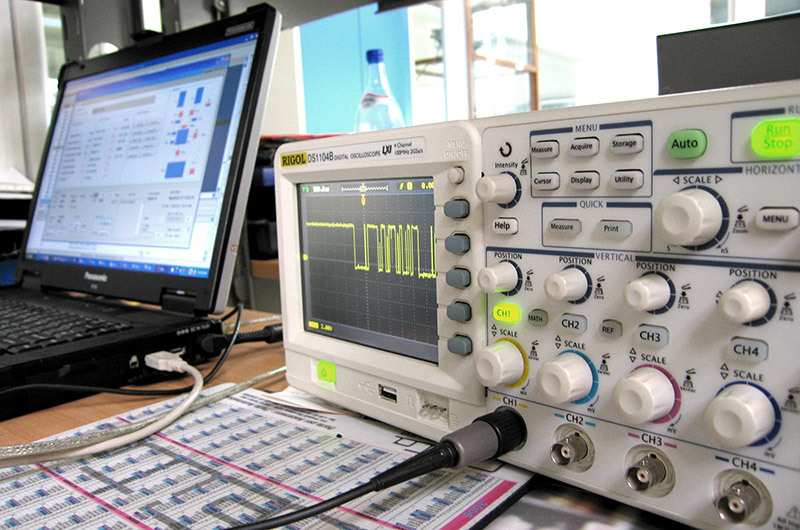 Analogue/digital signal processing is realized by one or more modules endowed with a microprocessor, by means of electronic units, such as: optocouplings, optical transistors, galvanic transformers, separation transformers, video survey cameras, infra-red passive sensors, thermal resistors, capacitive microphones, etc. These transducers ensure the necessary voltage by means of some digital circuits (called A/D or D/A converters) to the microprocessor system for transforming the signals in data packages. Data packages are transformed in communication protocols, such as: RS232, TCP/IP, etc. The radio unit (GSM/GPRS/PCS) transforms these protocols in radio waves of 900/1800/1900 MHz and at the other end of the receiving point, will take place the opposite process, necessary for decoding and transforming the signals in the data base compatible with the PC system. 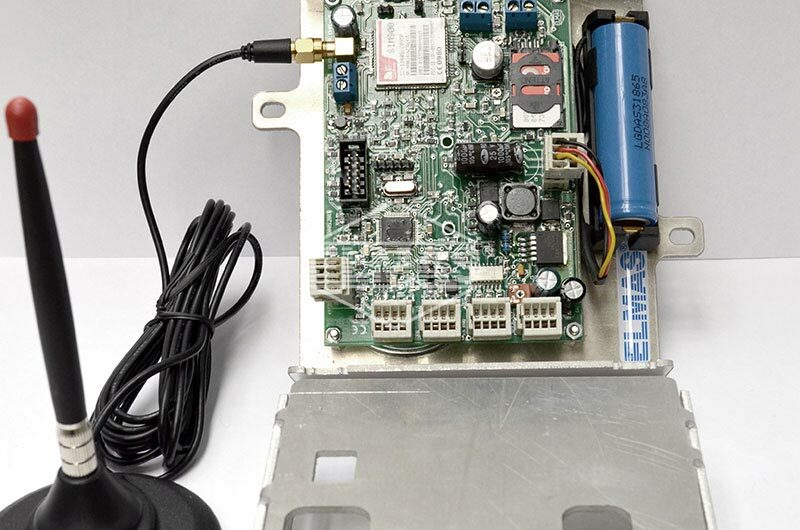 At the base of SED lies a module endowed with a microprocessor that administers the GSM modem’s resources. 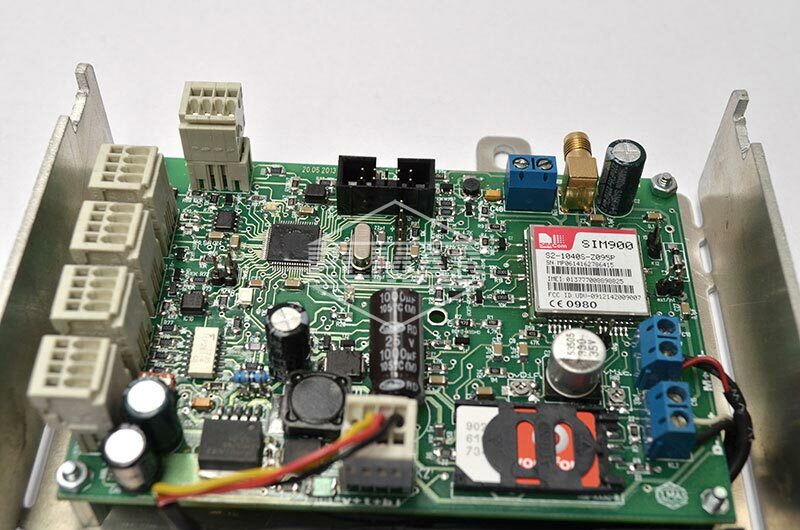 This module is named "gsm_manager" and has its own functioning algorithm (source code) and communication protocol with the GSM modem and the PLC module (automate programmable on base of the microprocessor). 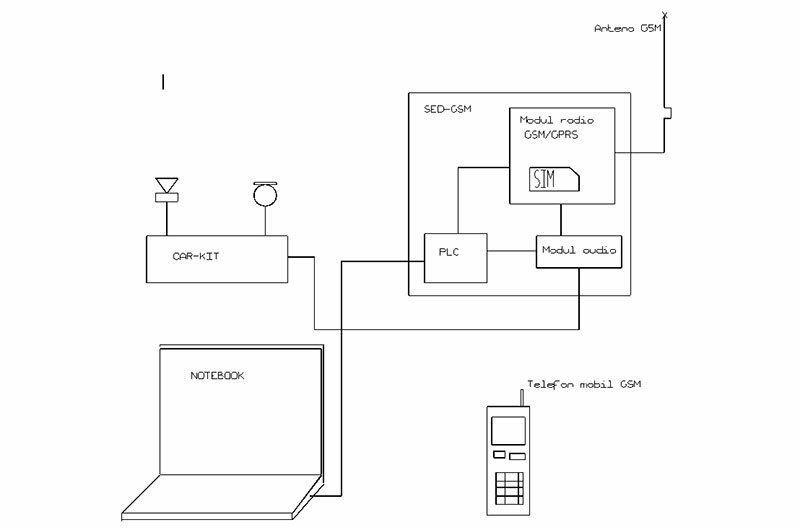 Between the gsm_manager module and the application module (PLC) there is a parallel communication system called data base line. On this data base line, the order and importance of the events are established. 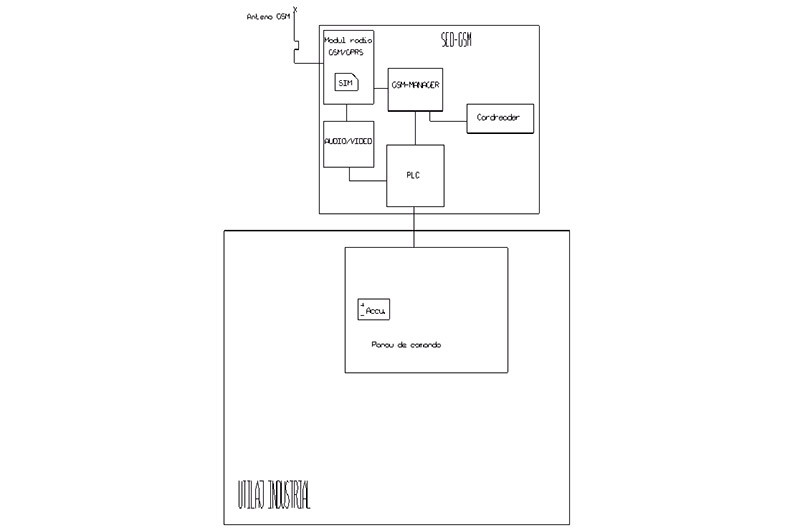 If necessary, the audio/video modules may be connected to the "gsm_manager" module. The SED deivce may be supplied from various usual power supply units (220Va.c./380Va.c./24Vc.c./12Vc.c/5Vc.c), the main power unit being the storage cell, that allows a permanently functioning (in the capacity limits) of the system. 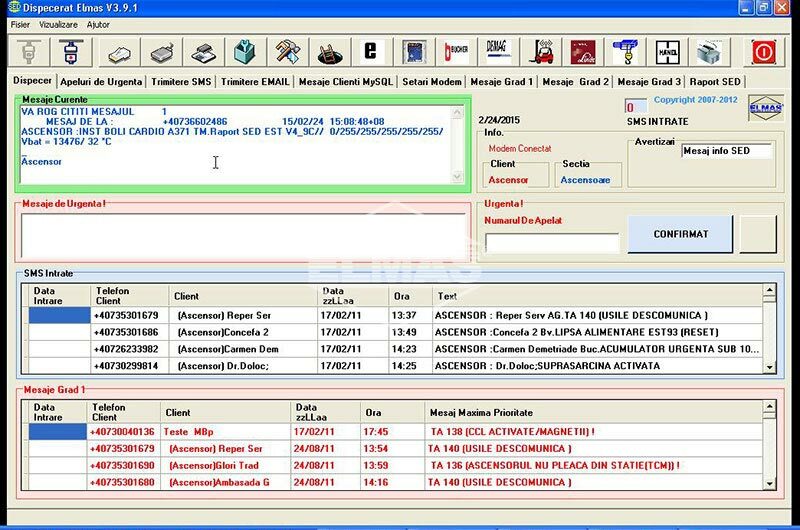 The SED device transmits notes regarding the storage cell’s status in various situations, in capacity percentage. Virtually, the storage cell may have a voltage of more then 3.7 V a.c. and an amperage of minimum 1.5 A. 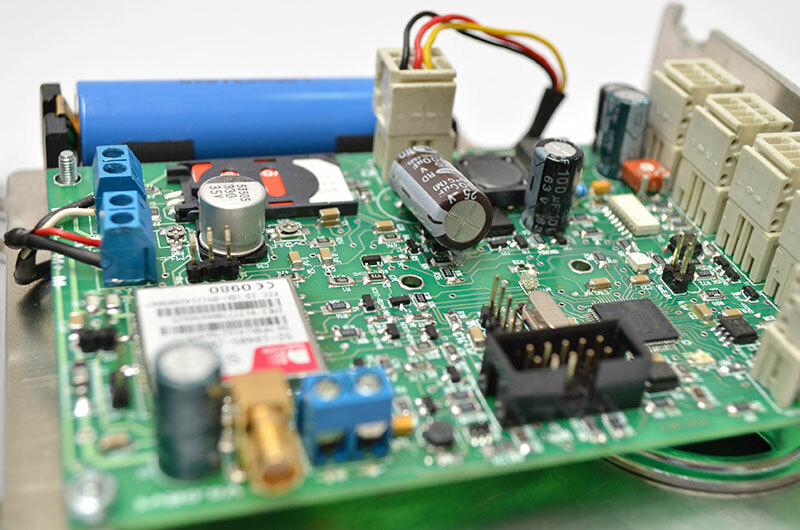 The external power supplies may by of any type and value, the minimum and necessary condition is the possibility to ensure the charging capacity of the battery, in the limits of its parameters given in the battery manufacturer’s catalogue. 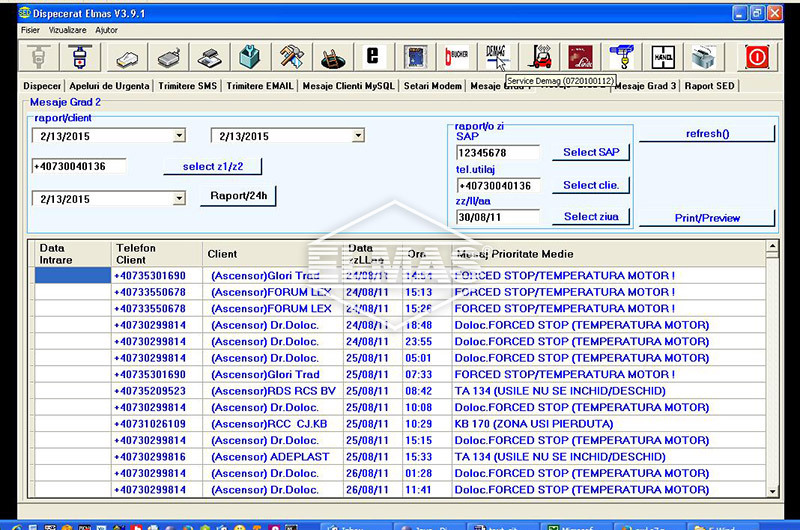 The application algorithm (software/binary code) that specifies the handling of the monitored information may be found in the program memory of the application module (PLC). These signals are transformed in binary codes that will be send in the future on the parallel data base line to the "gsm_manager" module. 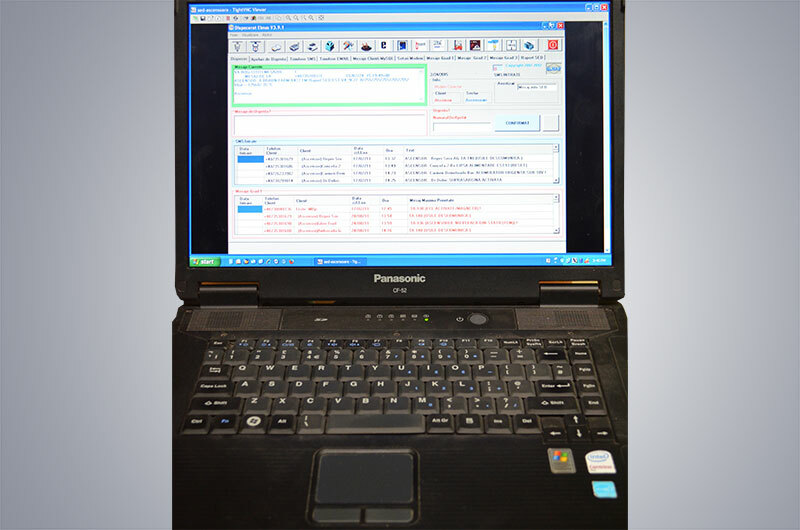 SED is compatible through standard communication using the RS232/USB/TCP/IP protocols with the Windows (XP, 7-8-10) operating systems, both for data emission and reception. 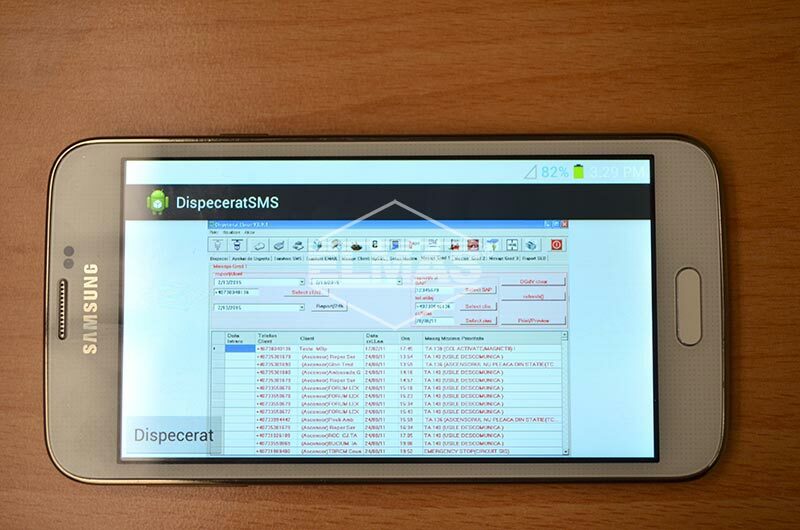 It was also recently developed an interface for Android operating system installed on smartphone and / or tablet. 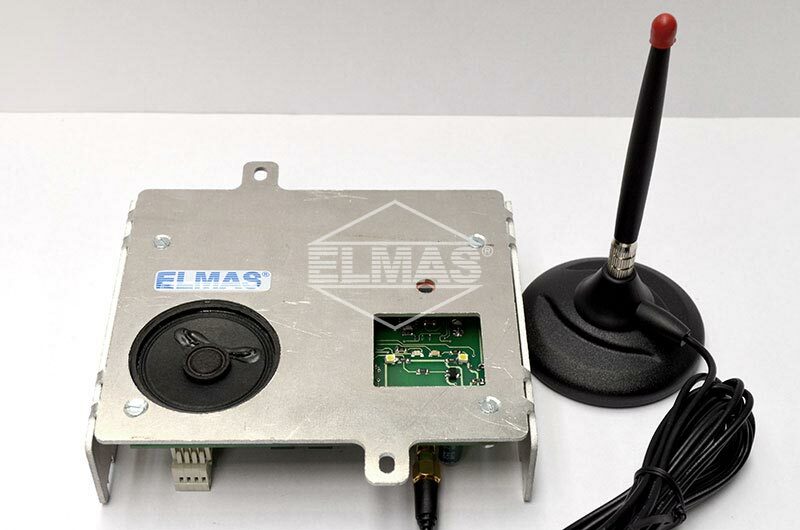 The communication program allows a direct connection with the radio modules for adjusting the reception/emission parameters, needed as a quality characteristic for data interchange. At the monitored results reception, an electronic block, called “gsm_dispatcher”, may be found. 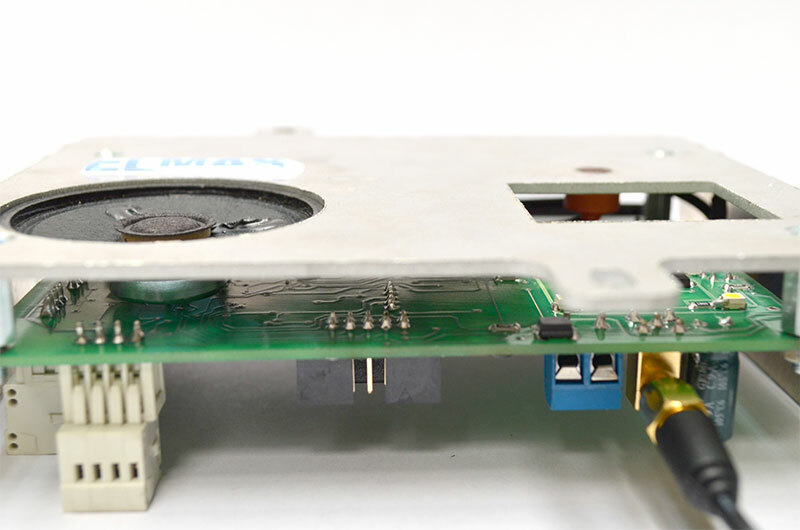 This module communicates with the PC through one of its ports. The information received by the computer (PC) may be stored in a data base (server). These may be subsequently listed in order to obtain a physical evidence of the events, for example, to prepare a service report. - reduced service costs for industrial equipments equipped with SED device. 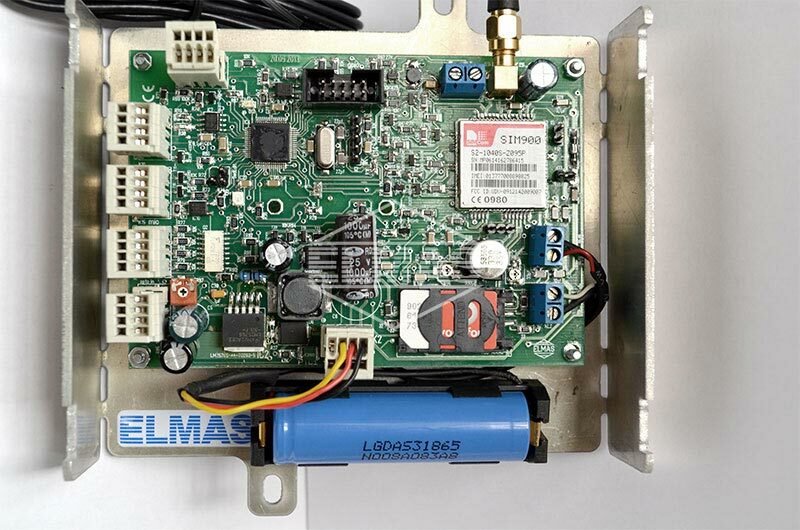 SED monitoring device produced by Elmas meets the requirements of remote monitoring of diverse industrial applications. 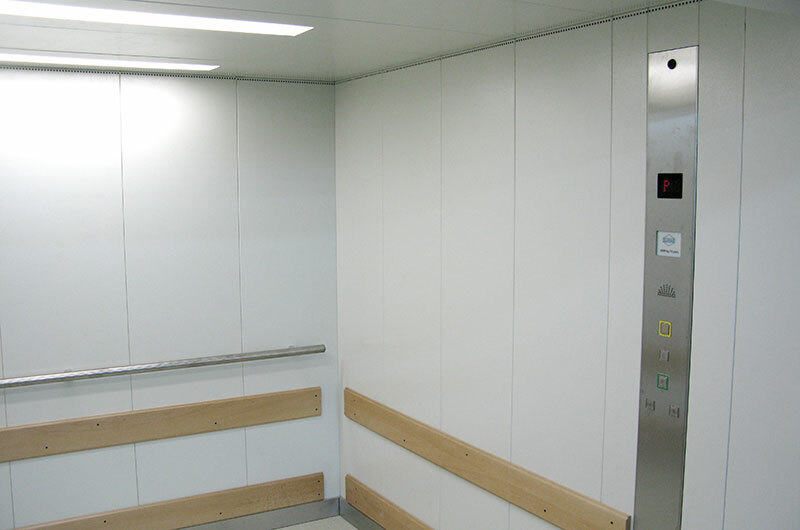 The basic application regarding monitoring consists in the possibility to effect a vocal link between the passenger blocked in the elevator’s cabin (as a result of a default) and the service personnel. 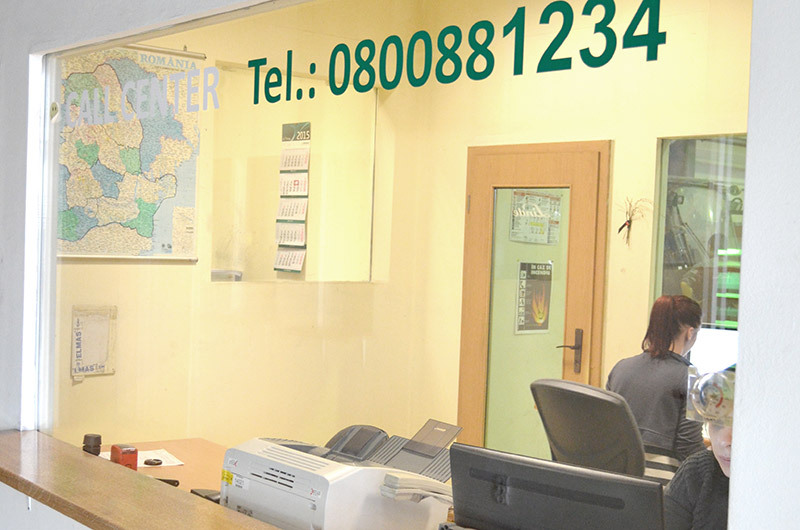 The service personnel receives on-line or through SMS information regarding the nature of the default. SED may monitor electric or non-electric signals by means of electronic transducers. These signals are subsequently interpreted by the intervention team and the required measures are then taken. SED may send visual information (images), notes upon illegal offence of an area. The information coming from a video camera and/or movement sensors may be transmitted “on-line” (directly) or through SMS. 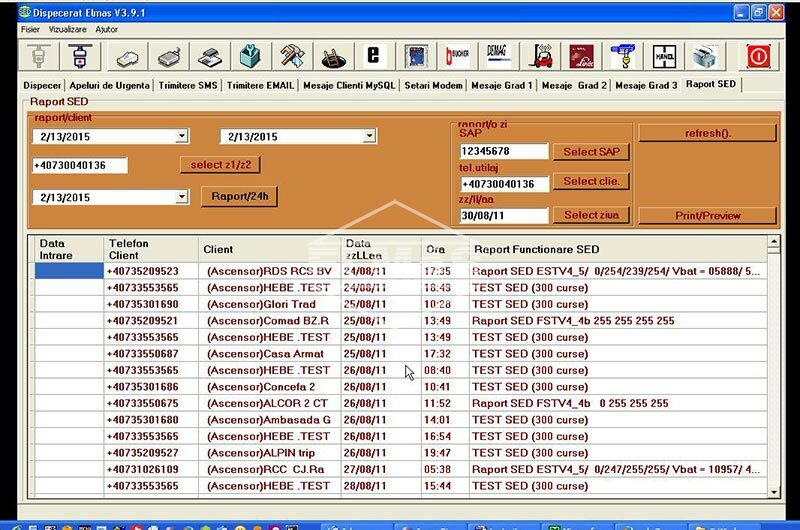 SED may send or receive information in PEER system or POINT TO POINT, E-mail, LAN-INTERNET, etc. 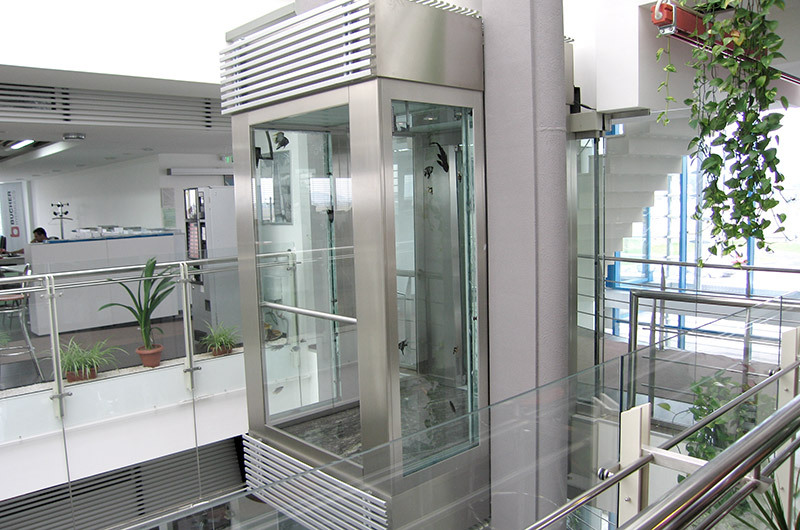 SED device may be connected to an electric/hydraulic elevator installation. The basic function for this application is to realize a vocal link between the person(s) blocked in the elevator’s cabin and the dispatcher system, in the situation of a default caused by the elevator or external of it. 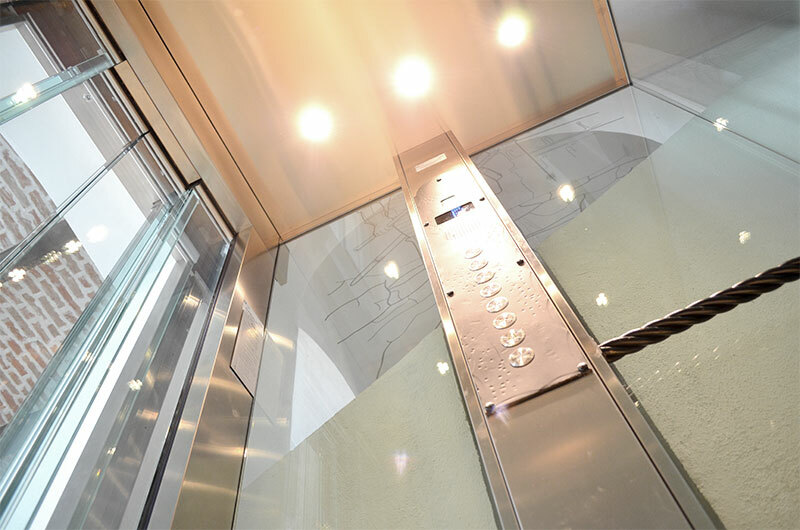 It is known that elevators are compulsory endowed with intercommunication systems (interphones) between the cabin and the elevator’s room where the control is placed. 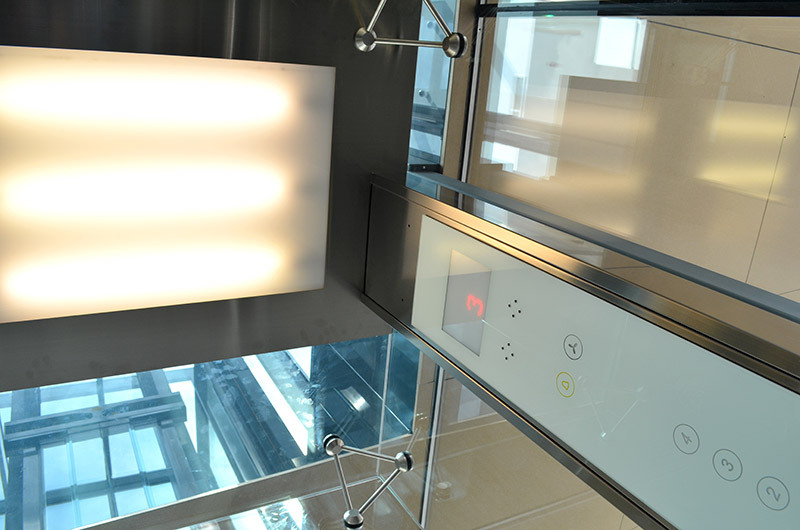 On this panel, the voltage battery (usually, 12 V) is placed and it supplies the communication interphone between the elevator’s cabin and an intervention point from a limiting area and for the alarm system. The alarm system is driven by the persons blocked in the cabin by means of an alarm switch in case of a drop in tension in the power distribution net. 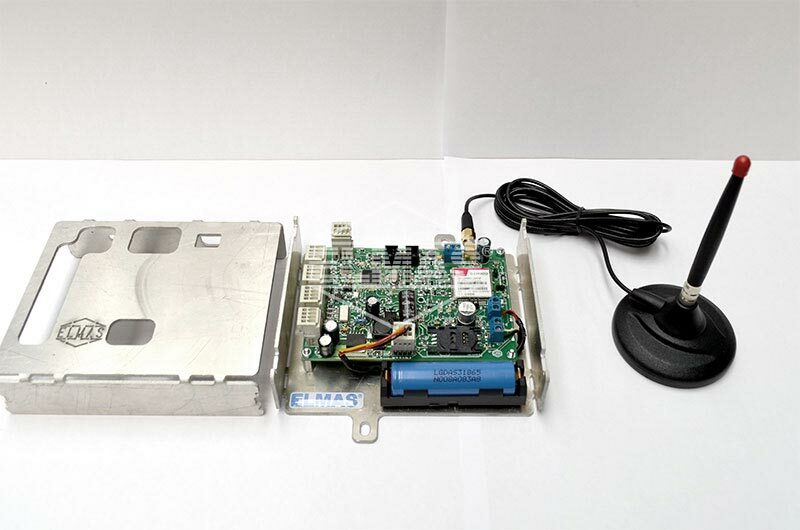 In this case, SED is equipped with an audio module and a card reader. 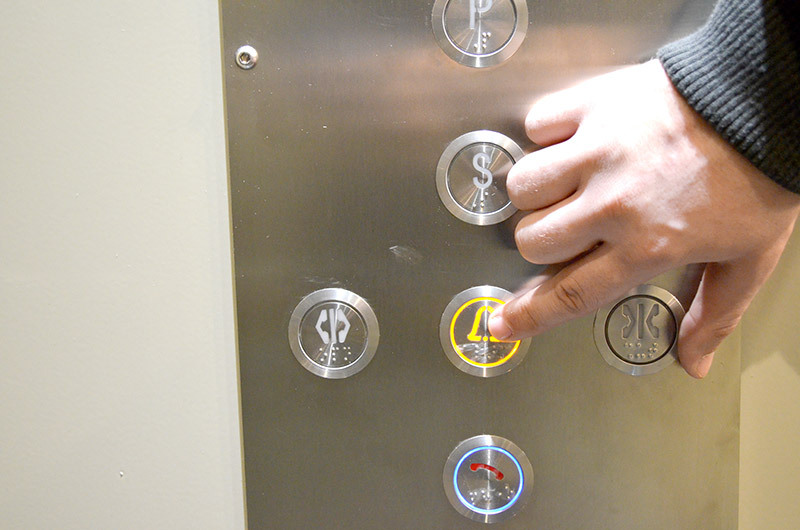 This reader is needed to monitor the maintenance and repair interventions of the supervised elevator. The existing installation (interphone/alarm) remains in the elevator’s configuration. 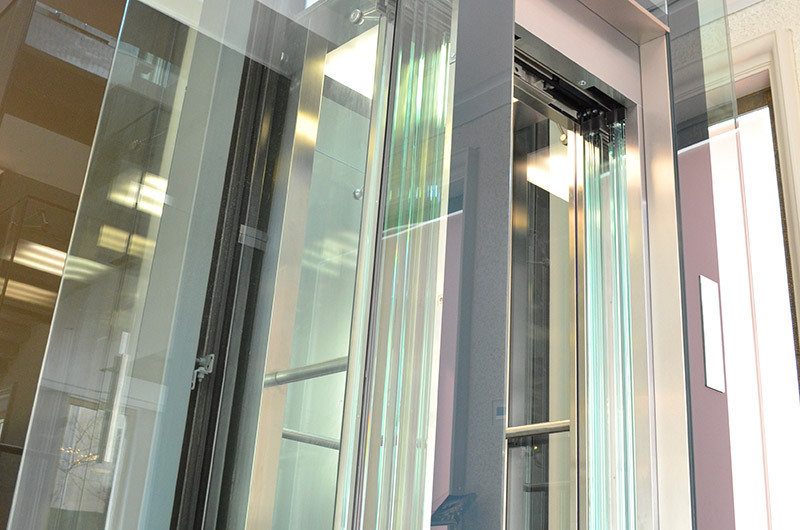 SED will be connected to this and the alarm switch placed in the elevator’s cabin will have a double function: usual alarm and emergency appeal of a phone number or phone numbers of the company responsible for the elevator’s repair. These phone numbers exist in a dispatcher type switchboard with a permanent service routine. 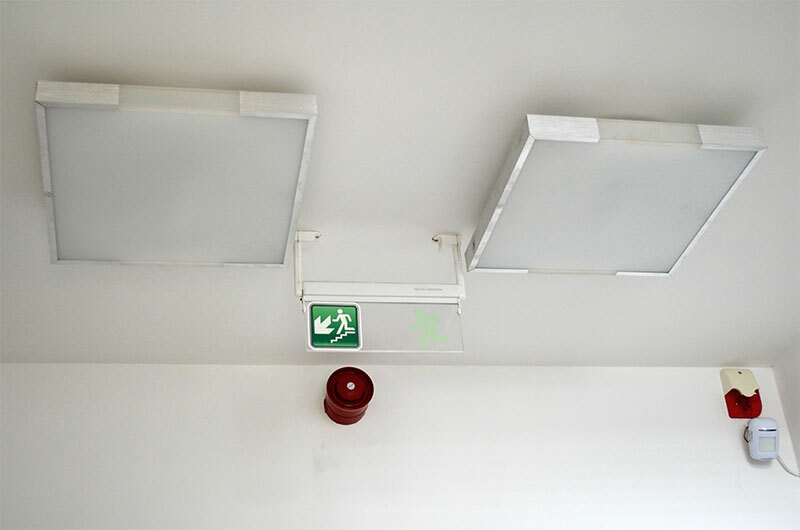 The emergency appeal has a permanent effect or only in case of a default that may appear in the elevator’s operation. 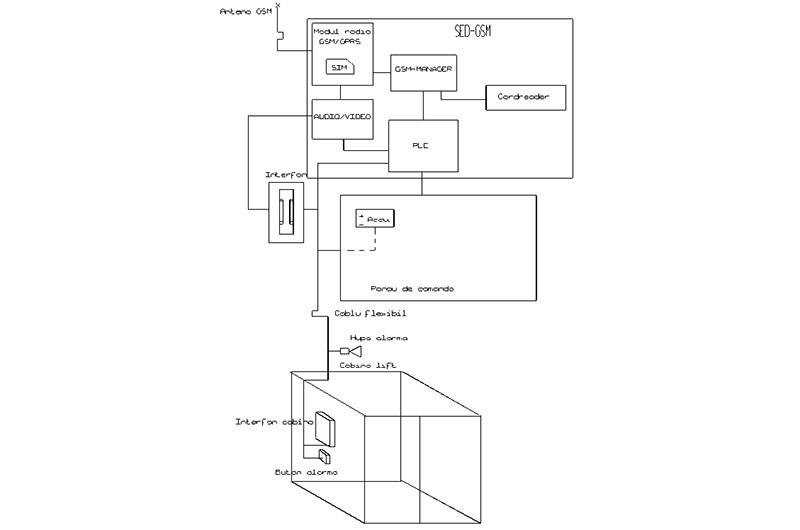 The defaults’ monitoring will be done by means of the PLC module attached to the control panel of the elevator, that validates the command for the phone appeal. 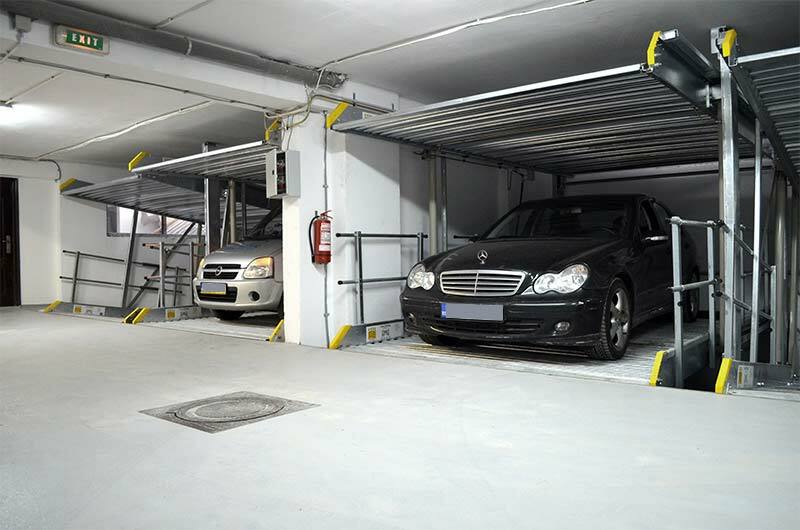 The system for distance survey of the equipment (SED) may also be fit on industrial installations, such as: industrial cranes, escalators, forklfit trucks, automatic storage systems, automatic auto-parking systems, etc. The minimum and necessary condition is for the device to be situated in the covered area of the signal delivered by the GSM operator. This is a very important condition especially in case of mobile applications, that is those that are moving with the SED device inside or outside the covering area of the signal. In this case, SED is able to memorize the events that took place and couldn’t be transmitted to the place where monitoring is interpreted by scanning the electromagnetic field and finding the timely moment for the transmission. In this case, the information time may increase appreciably. 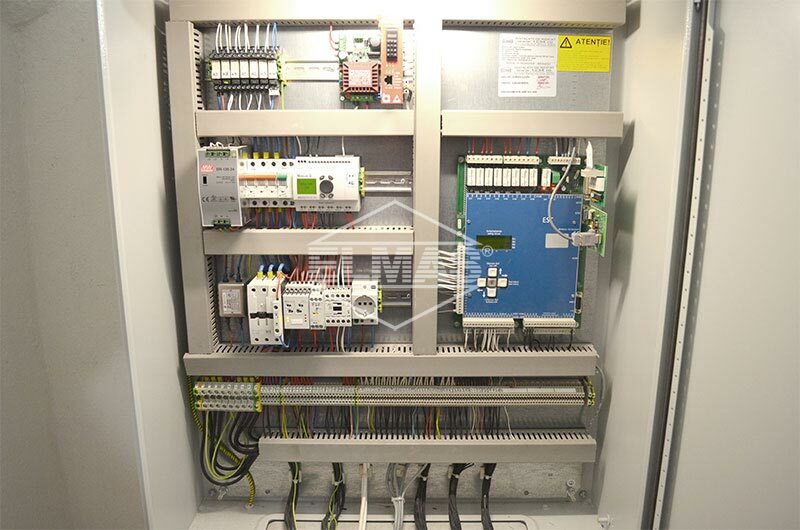 For each industrial application type, the PLC module must be reprogrammed, depending on the requirements for the monitored data. 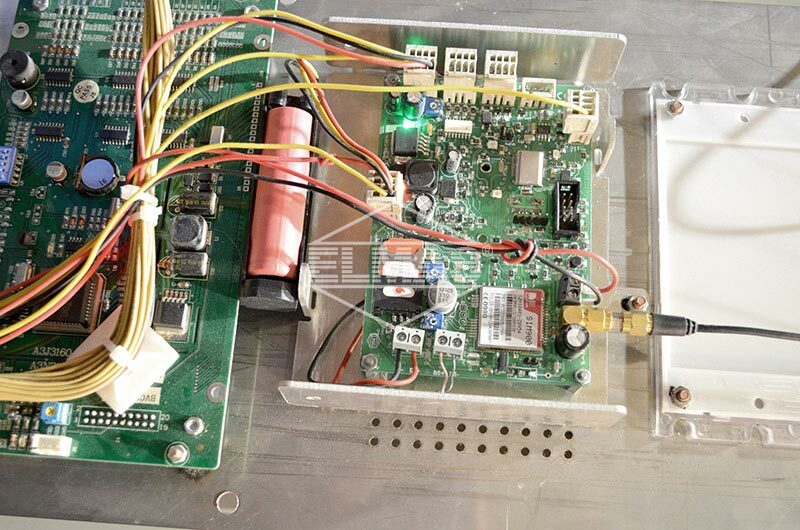 This requires realizing the application software for the PLC micro-controller. 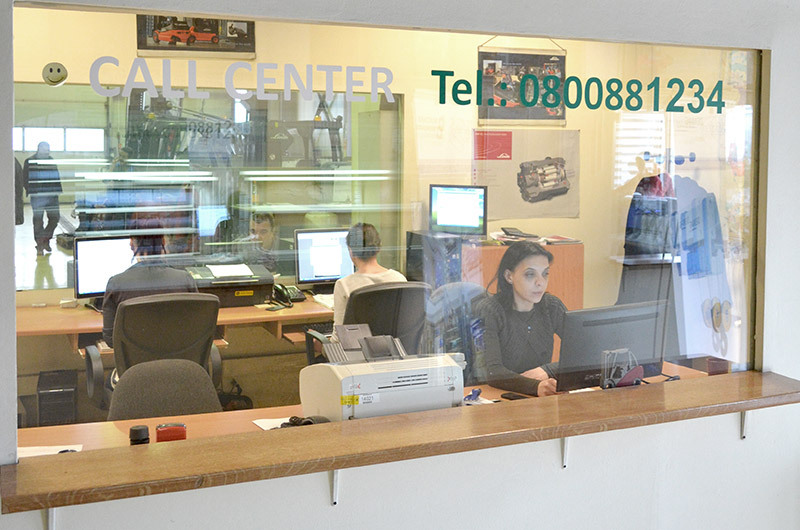 We have developed a Customer Service Call Center, available in any fixed and mobile national network. Specialized teams of service and maintenance technicians are so coordinated to respond quickly to any request. Due to the multiple functions provided by SED monitoring system, the service costs are reduced and respond promptly to all requests.